GARY, Ind. 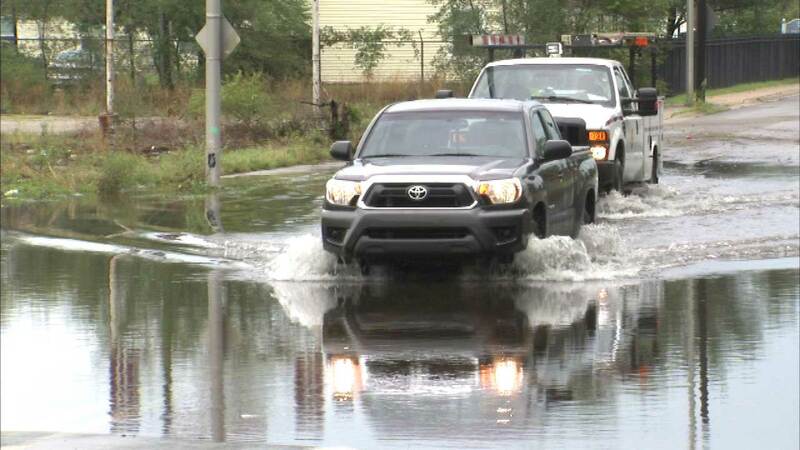 (WLS) -- Heavy rain and flash flooding created some problems in Gary, Ind. this weekend. The water was so high in the area of 21st and Virginia Street that one woman had to be rescued from the top of her vehicle. There are no reports of any serious injuries or damage to property.